A memorandum signed by President Trump asks several governmental agencies to report back to the president on developing a sustainable spectrum strategy in the U.S. 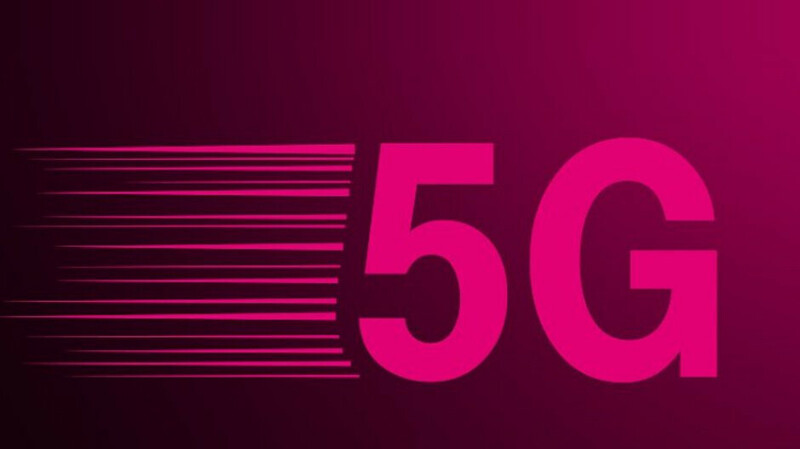 The memo says that it is "imperative" that the U.S. lead the way globally in using 5G wireless technology to unleash new innovations on the world (which bodes well for the T-Mobile and Sprint deal getting FCC and DOJ approval). For this to happen, the government must make sure that it is providing access to spectrum to those who need it. The memorandum adds that the national security of the country depends on technology, and this requires the U.S. government to have the access it needs to protect the homeland, guard the national airspace, forecast severe weather and to explore the space. And it states that the U.S. Government needs to find ways to share spectrum among federal and non-federal entities. At the same time, Washington will encourage Federal Agencies to invest in and use new technologies such as 5G connectivity. The memorandum orders that within 180 days from yesterday's date, agencies and executive departments must report to the secretary of commerce about the amount of spectrum each agency and executive department will need over a time period selected by the Commerce Secretary. The report should also include a review of the frequencies that each agency has been assigned. These reports should be considered classified, sensitive and proprietary data. At the same time, the Director of the Office of Science and Technology Policy (OSTP) will send a report to the president on up and coming technologies, and how they will change demand for non-Federal spectrum. The same Director will have 180 days to submit a report to the president about research and development programs that can improve spectrum access and efficiency. Yet another report, this one involving the FCC, the Office of Management and Budget (OMB) and OSTP, will report on existing and planned "near- to mid-term spectrum repurposing initiatives." After 270 days, the president will receive a report offering recommendations on how to increase spectrum access for all users through more cooperation between Federal and non-Federal spectrum owners. The report also will suggest standards, incentives and enforcement rules to "promote efficient and effective spectrum use, including flexible-use spectrum licenses, while accounting for critical safety and security concerns." While the FCC issued a statement applauding the president's "strong commitment to global 5G leadership, FCC commissioner Jessica Rosenworcel sent out a tweet stating that"other nations are moving ahead while we’re headed to study hall." You can check out the entire memorandum by clicking on the sourcelink below.